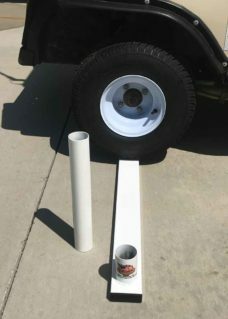 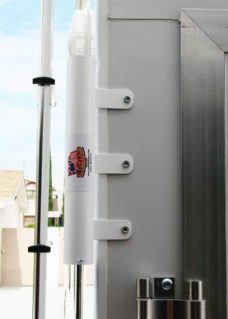 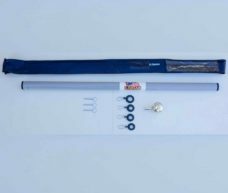 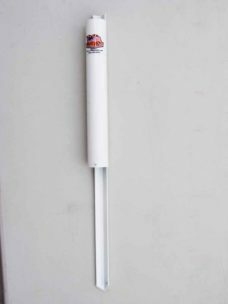 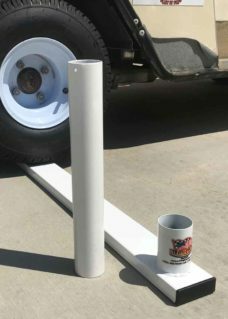 Bumper Flagpole Mount for 4″ rear bumper for use with our 22′ heavy duty fiberglass telescopic flagpole. 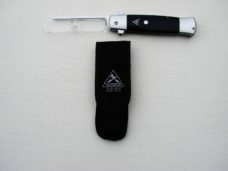 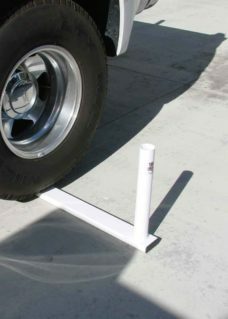 Also for front of a pull trailer with a 4″ channel frame. 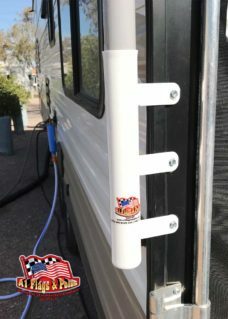 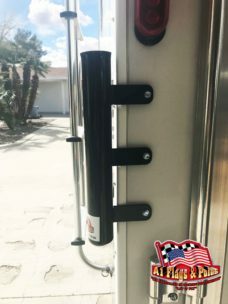 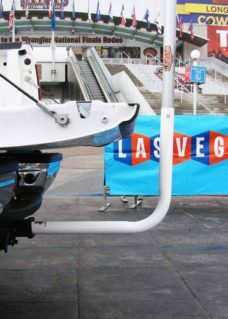 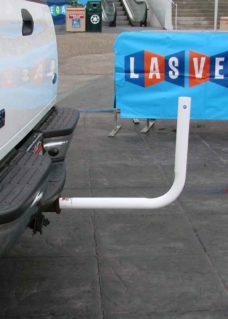 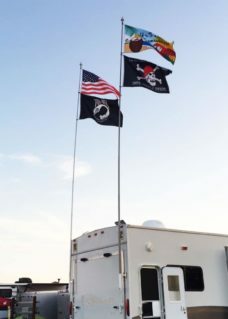 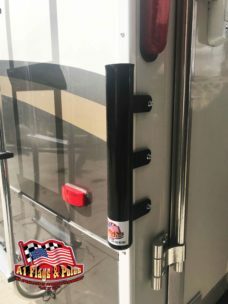 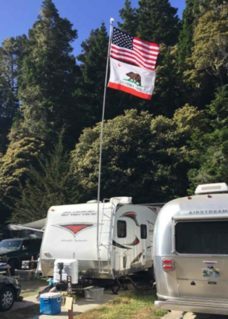 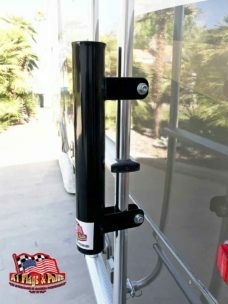 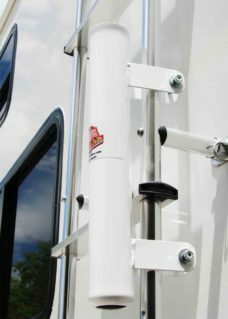 Attach the Bumper Flagpole Mount to your 4 inch trailer frame and any RV with a 4 inch rear bumper. 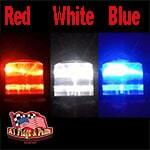 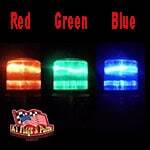 Fits on any 4″ (inch) rear bumper. 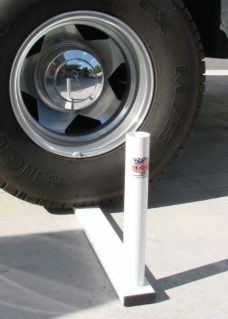 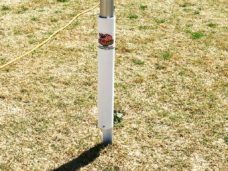 Designed for use with our 22′ heavy duty fiberglass telescopic flagpole. 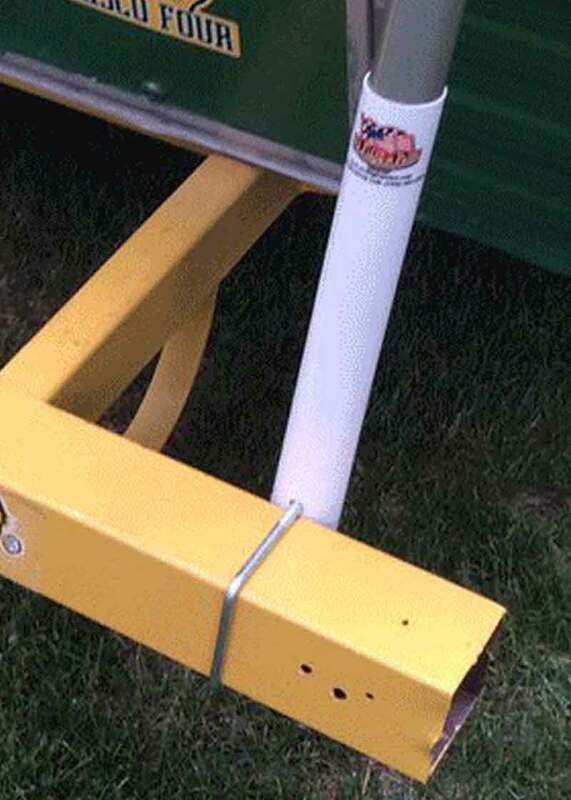 This mount can also be used on the front of a pull trailer with a 4″ channel frame. 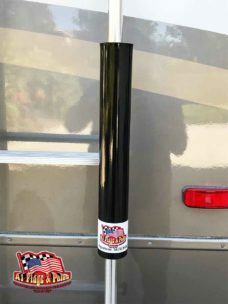 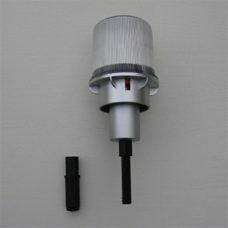 4 reviews for "Bumper Flagpole Mount"